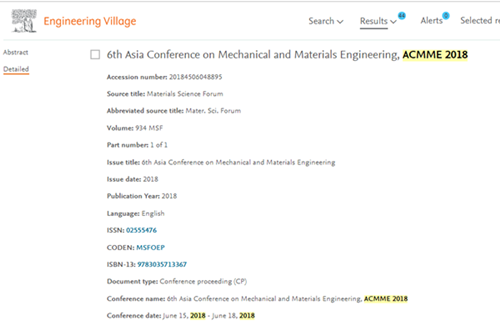 2018 6th Asia Conference on Mechanical and Materials Engineering (ACMME 2018) was successfully held in Seoul, South Korea during June 15-18, 2018. 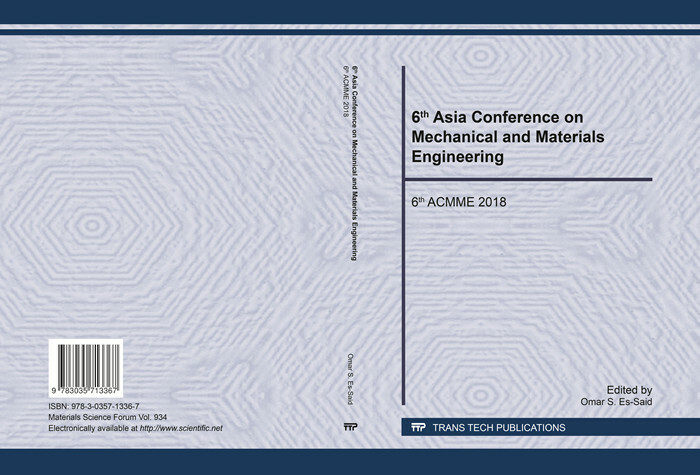 For more ACMME 2018 conference photos, click here to download. 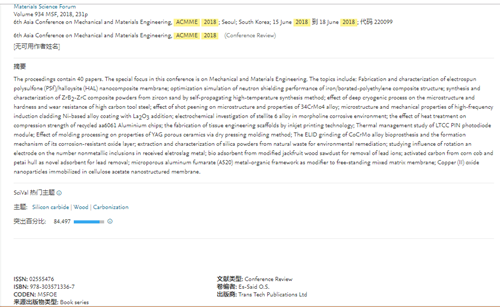 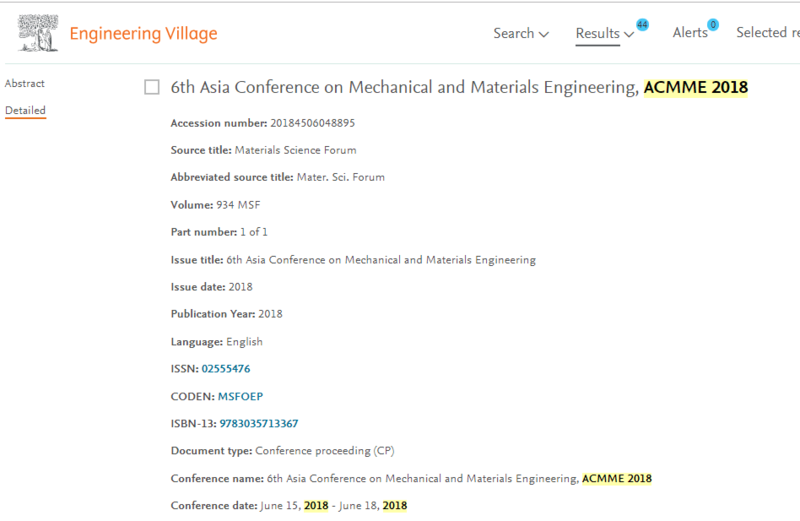 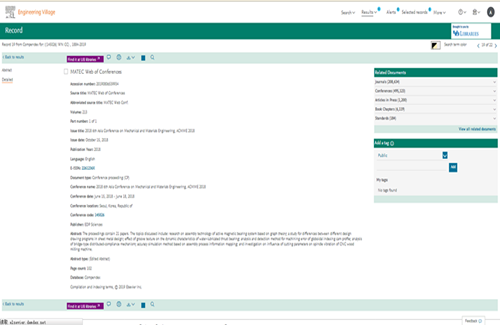 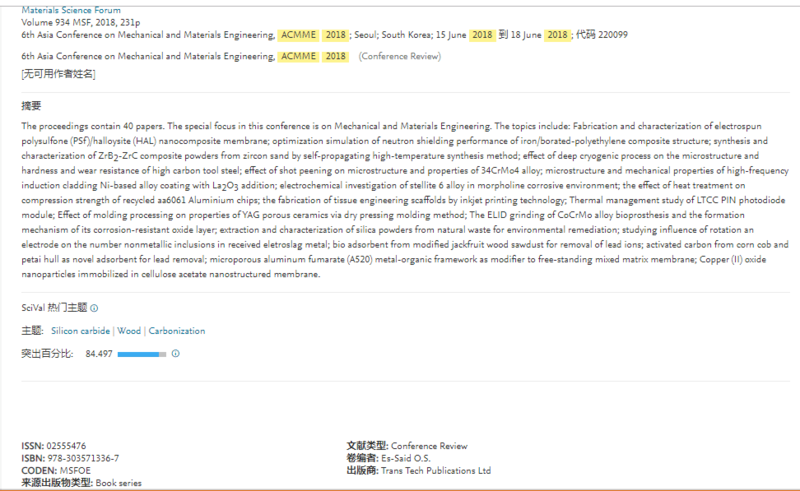 Papers of ACMME2018 which published by Materials Science Forum(MSF) are indexed by Ei Compendex and Scopus ! 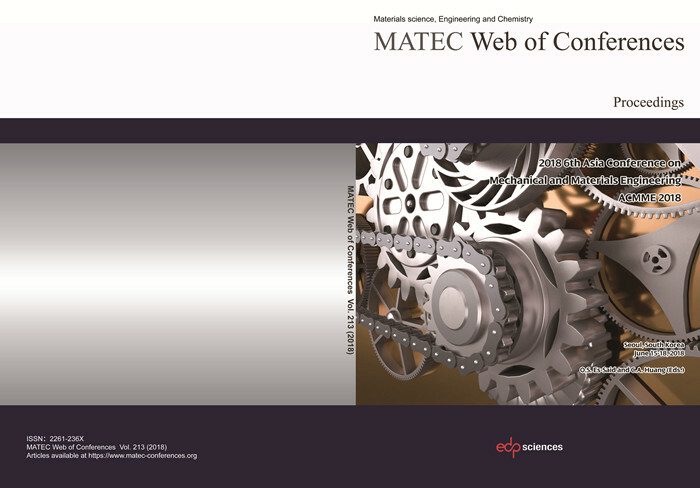 Papers of ACMME2018 which published by MATEC Web of Conferences are indexed by Ei Compendex !